CHARLESTON, W.Va. (AP) — Much of West Virginia is due for another blast of winter. A winter storm watch has been posted for Cabell, Lincoln, Mason, Putnam and Wayne counties. Other areas of the state are expected to get lesser amounts. 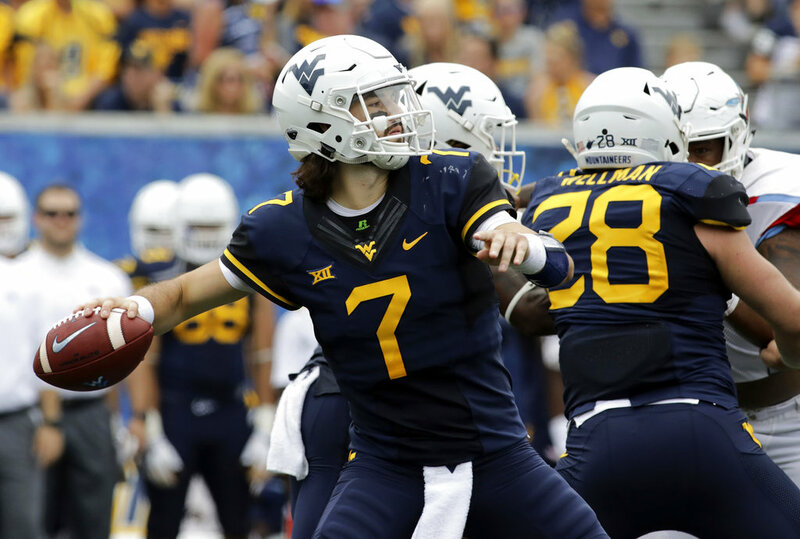 The forecast has prompted West Virginia University to cancel its scheduled spring football game in Morgantown on Saturday. WVU athletic director Shane Lyons says the move was made to assure the safety of the players as well as fans who might be traveling to the game.